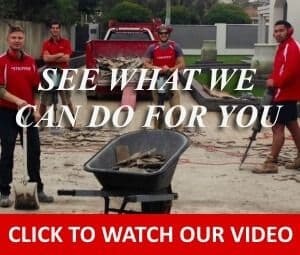 All Stripped Tile Removal Specialists For Superior Workmanship and Service. All Stripped specialise in Domestic Stripouts which include Kitchens, Bathrooms and even house stripouts. We also stripout commercial properties such as shops and offices.